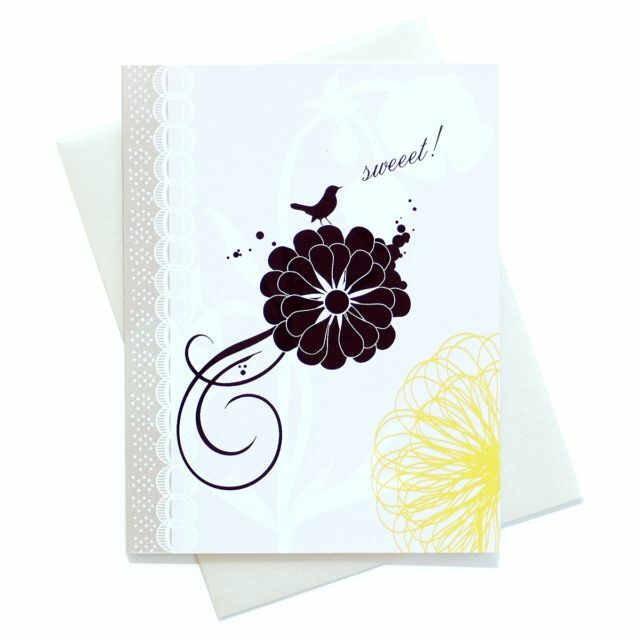 Binth Congratulations Cards are great cards to congratulate your friends and loved ones on big milestones or small achievements. 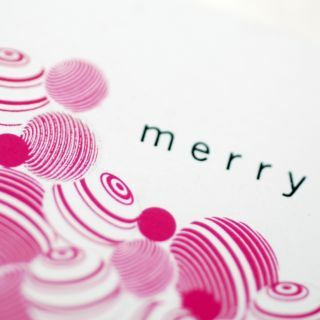 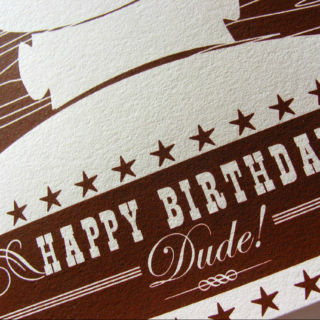 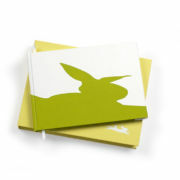 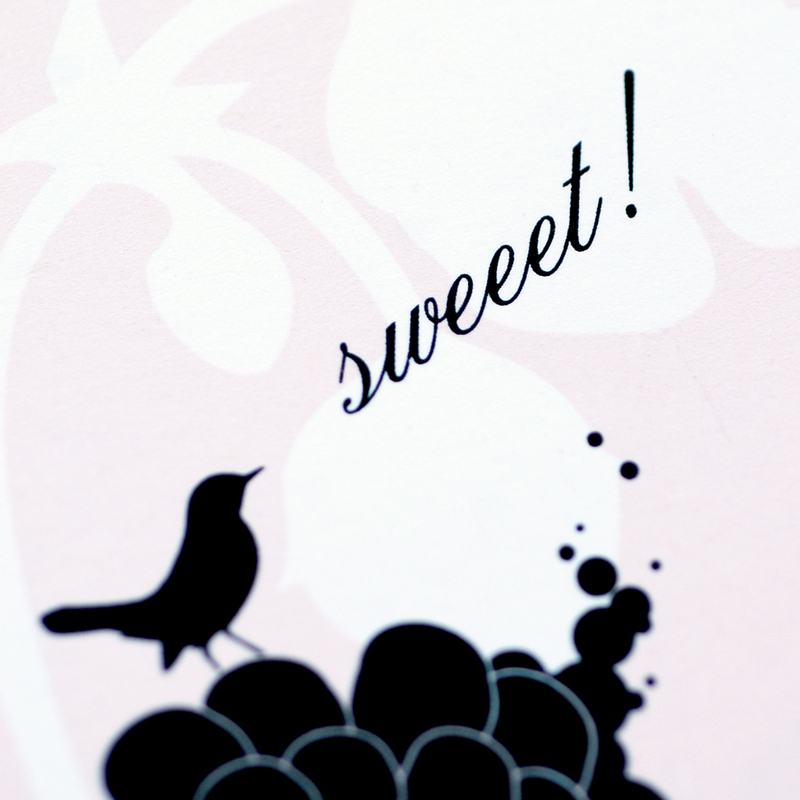 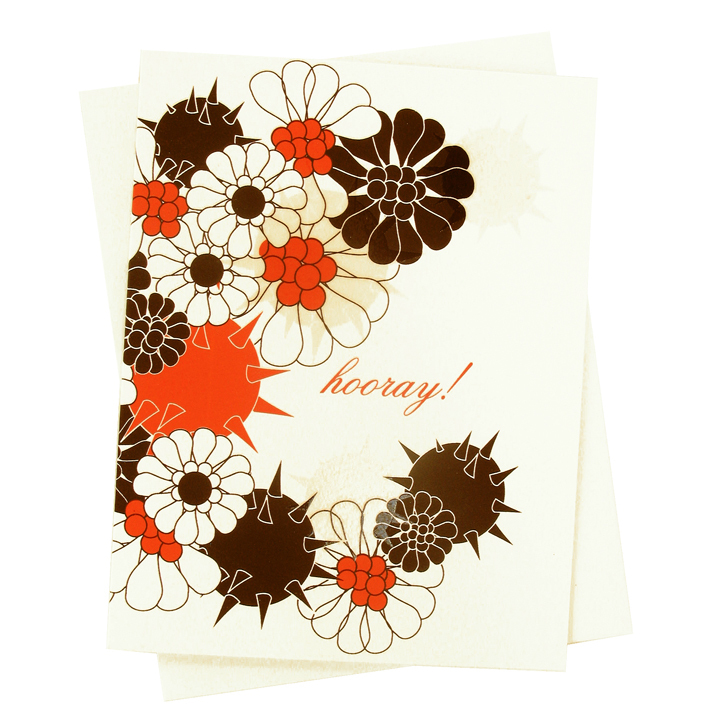 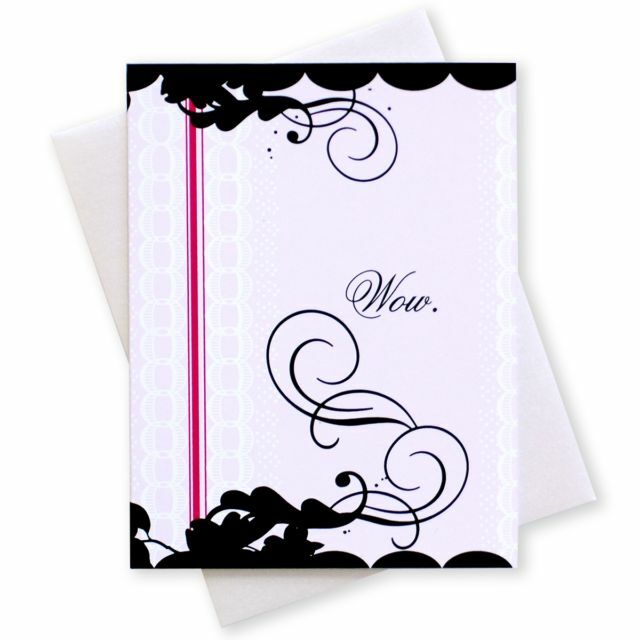 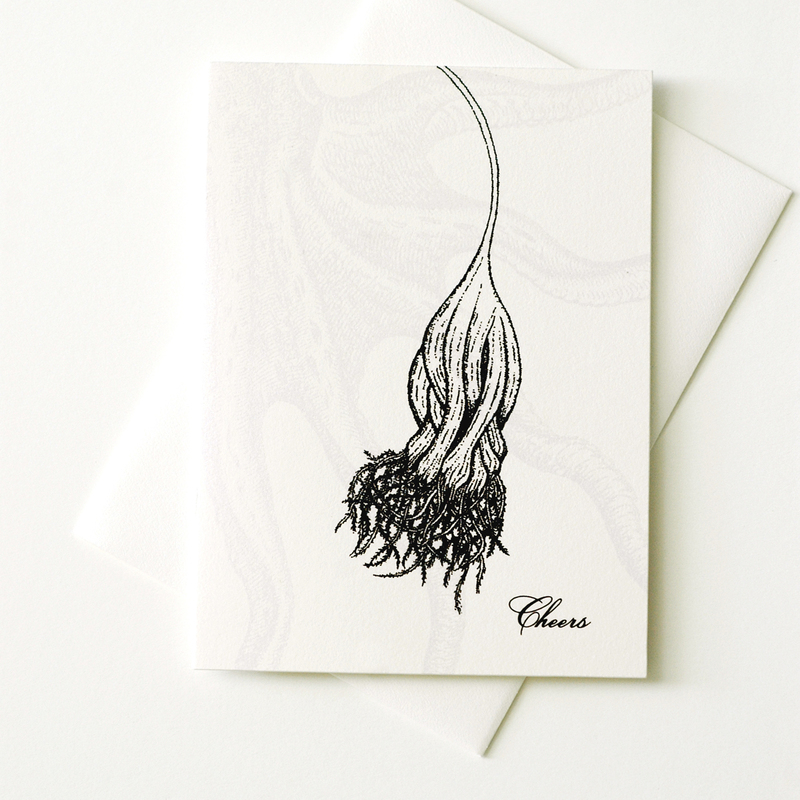 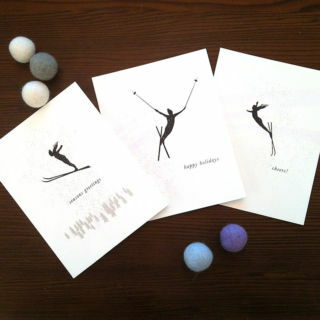 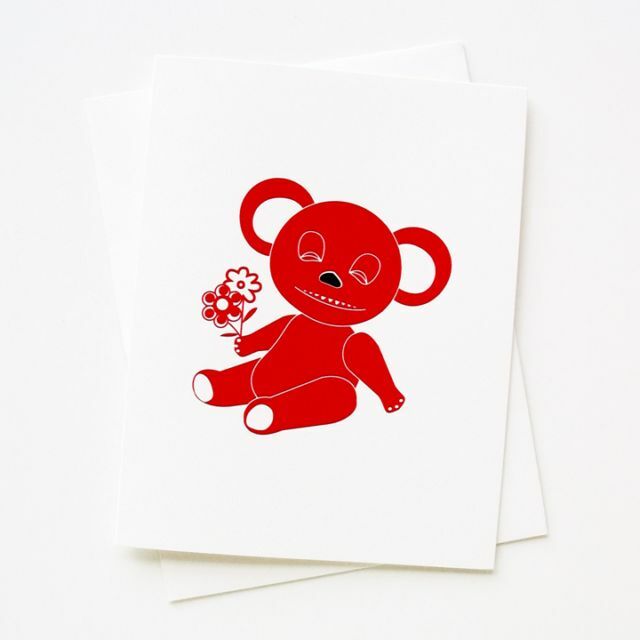 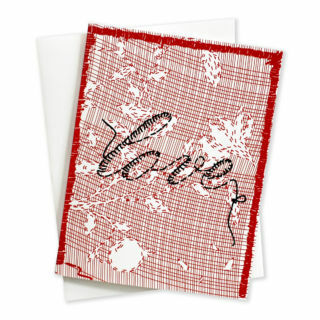 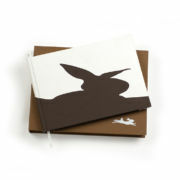 All cards in this collection are blank inside for you to express your admiration in your very own words. 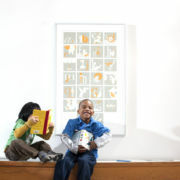 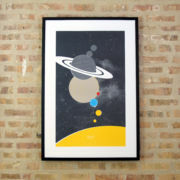 Original Binth designs, screen printed on recycled stock. 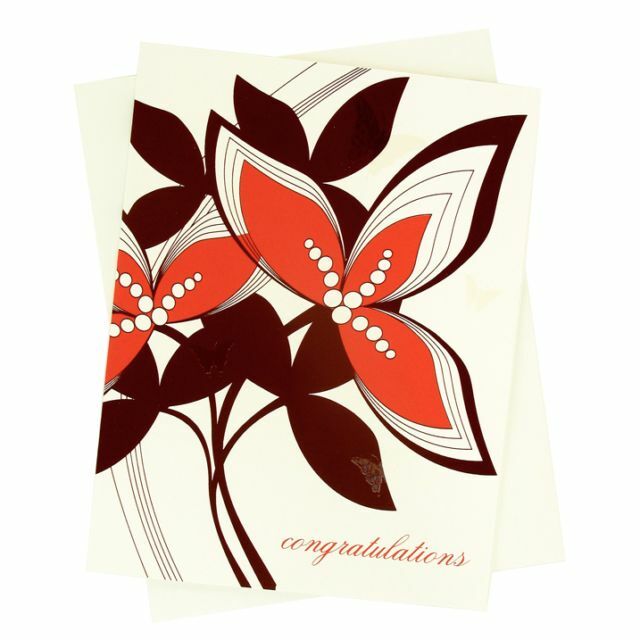 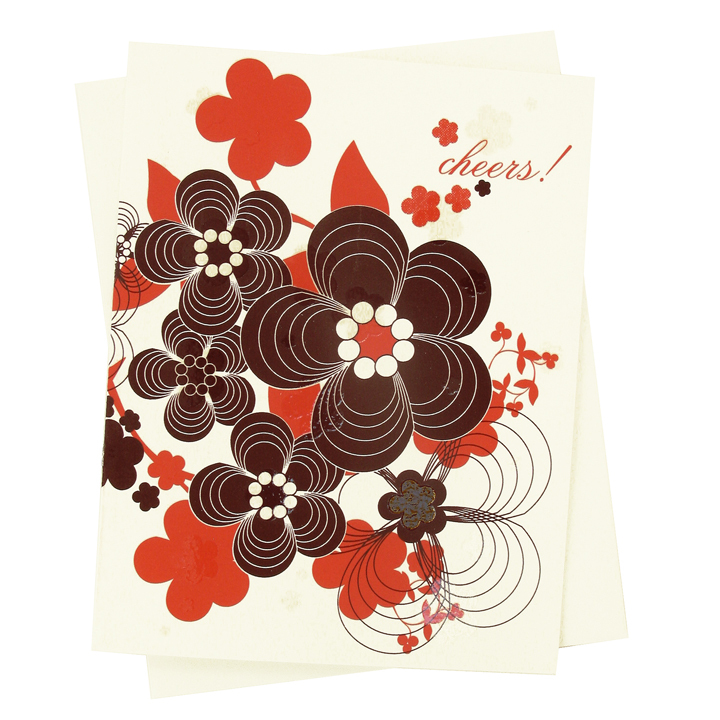 Be the first to review “Congratulations Cards” Click here to cancel reply.